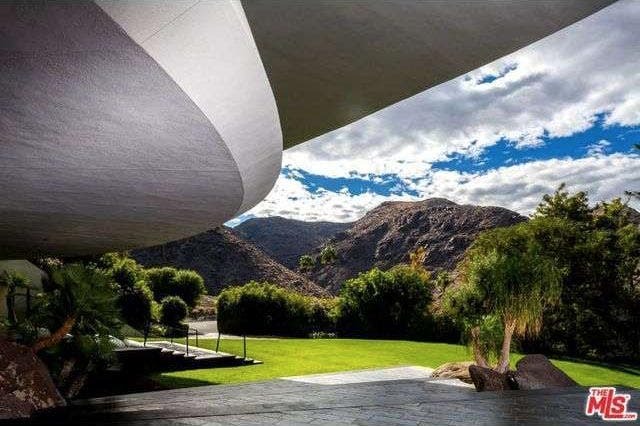 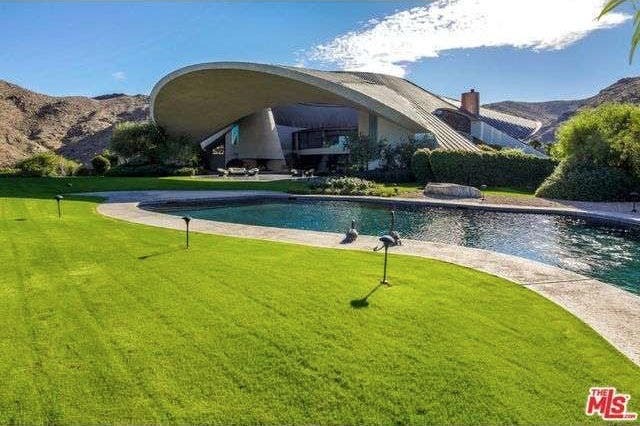 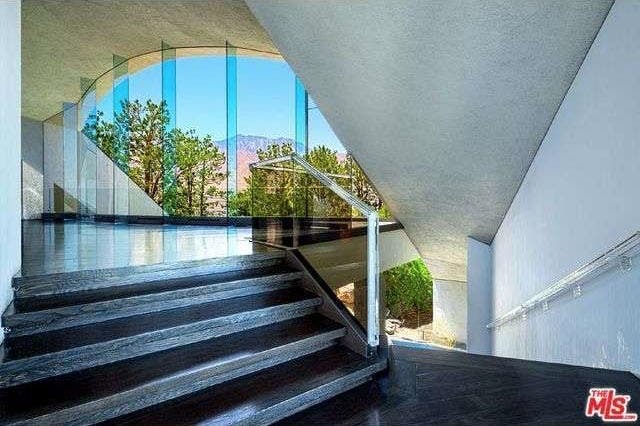 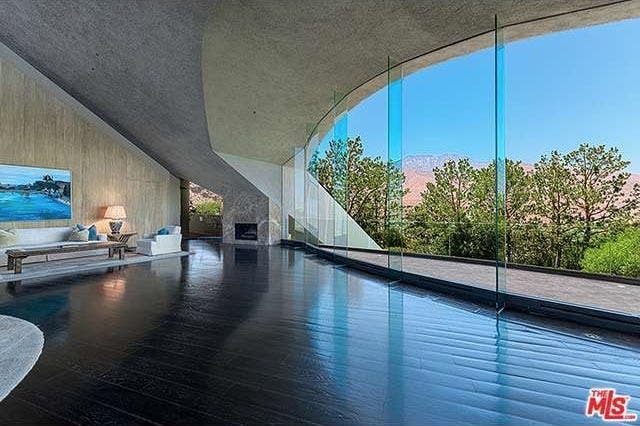 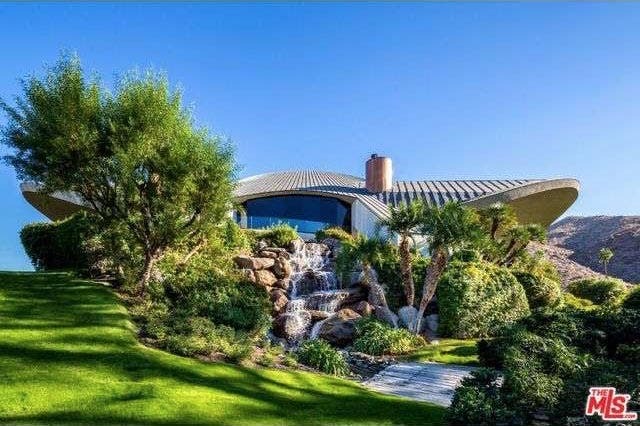 You can almost hear Bob Hope’s iconic theme song “Thanks for the Memories” wafting in the Palm Springs breeze as the late comedian’s spaceship-shaped home welcomes new owners. 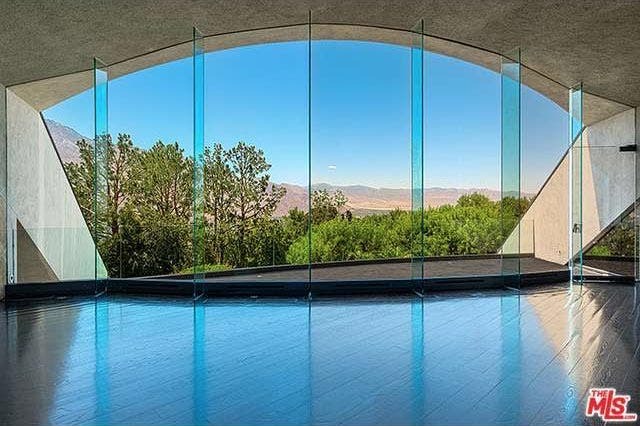 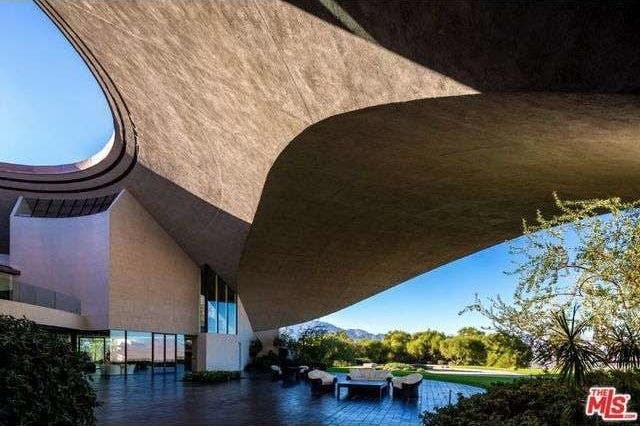 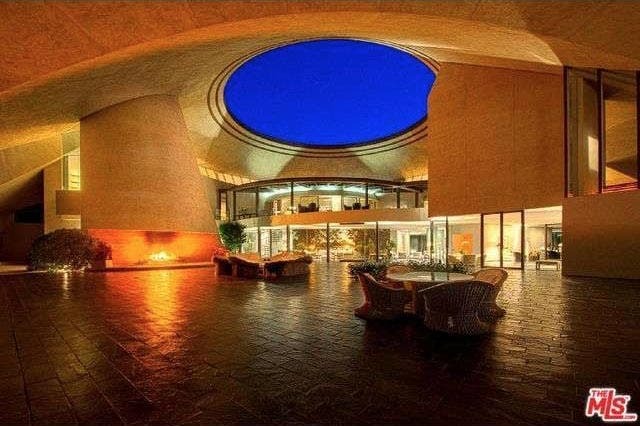 Once the playground of movie stars and world dignitaries, the Hope dome was the largest private residence ever designed by noted architect John Lautner. 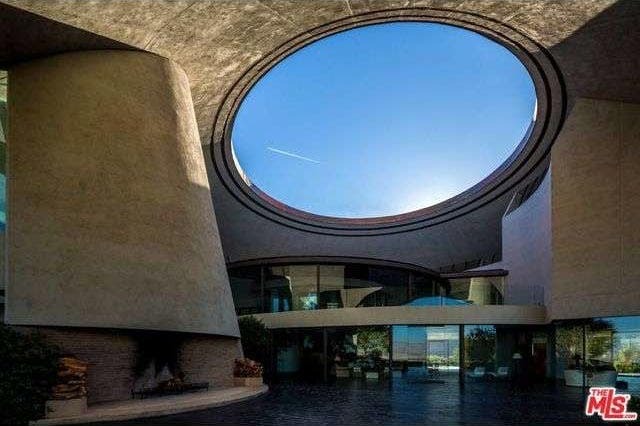 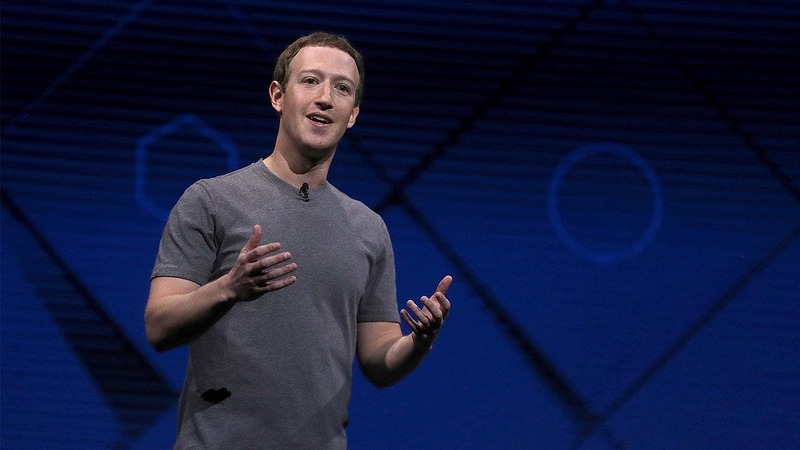 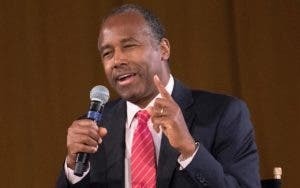 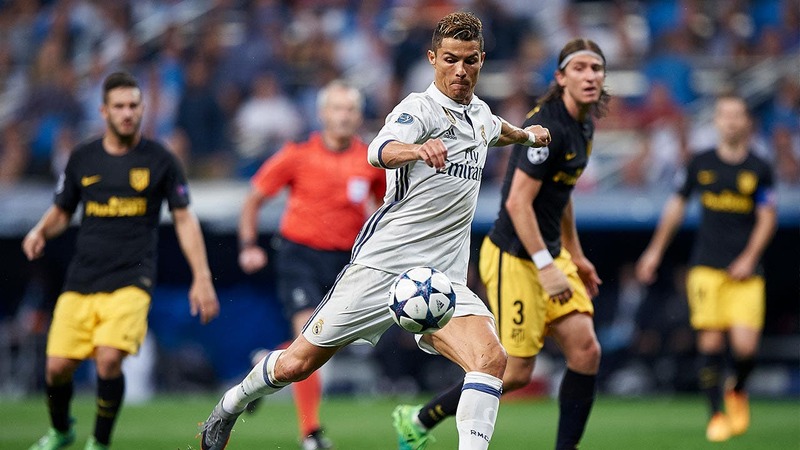 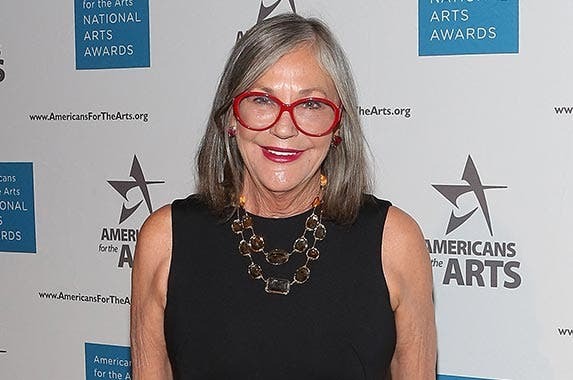 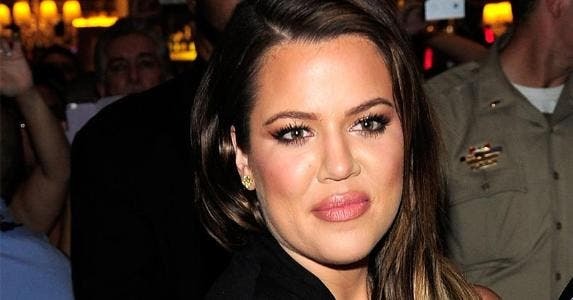 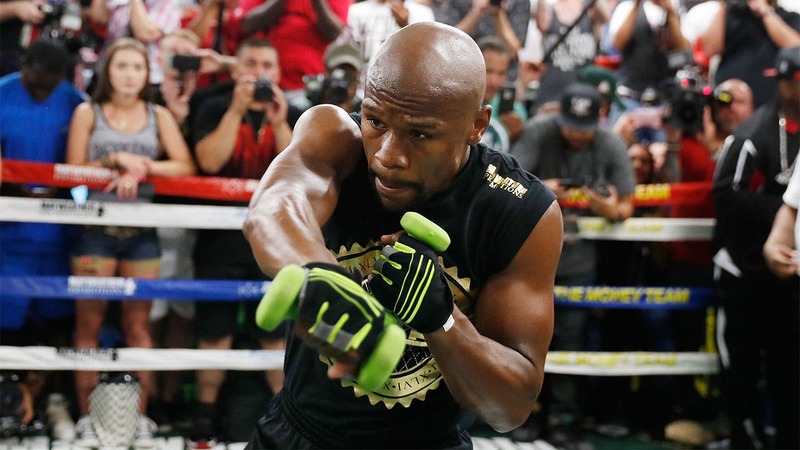 The home was originally listed in 2013 for $50 million, according to Realtor.com. 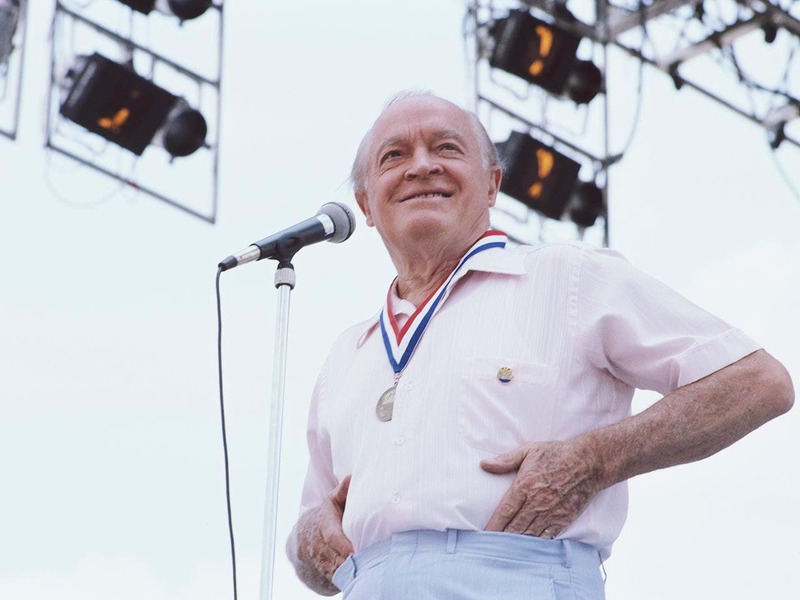 Bob Hope, whose career spanned vaudeville, radio, films, TV and years hosting the Academy Awards, died in 2003 at age 100. 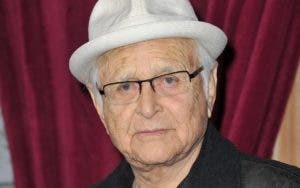 Delores, his wife of 69 years, died in 2011 at 102.